For much of our lives, our time is spent either at school or at work. Many finding themselves yearning for the days when they will be comfortably retired and have the ability to do what they want, when they want. Of course, it’s very difficult to achieve this without earning money through work and budgeting accordingly. 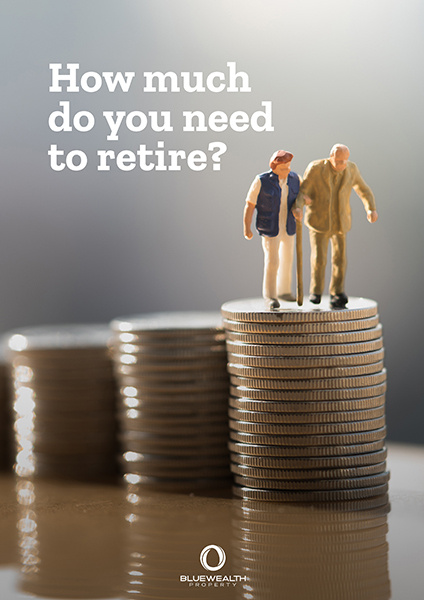 The concept of how much is needed to retire is often absent from conversations around the lavish retirement lifestyle many expect to live, particularly, for the younger portion of the workforce.